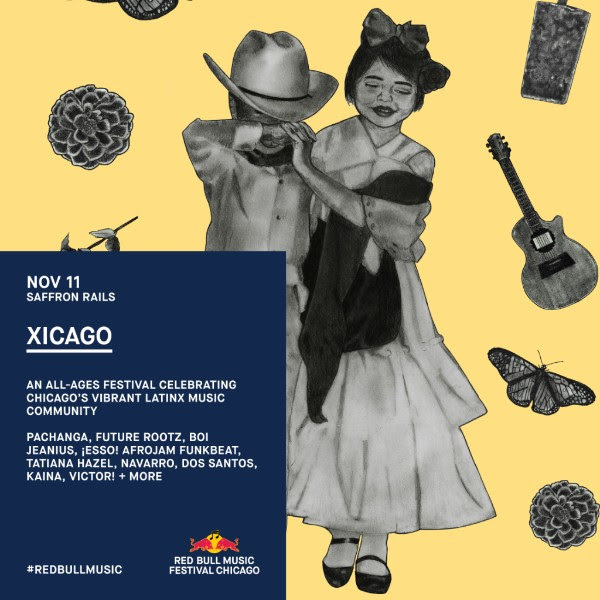 Xicago: Red Bull Music Festival’s Latinx Celebration! 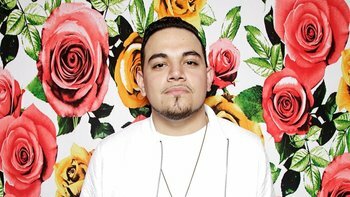 Home » Culture » Xicago: Red Bull Music Festival’s Latinx Celebration! El festival Xicago celebra la vibrante comunidad musical latina existente en Chicago. 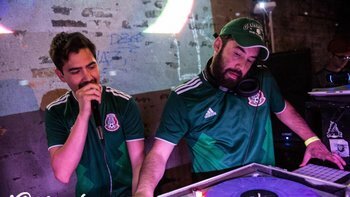 Con una programación distribuida entre dos escenarios, destaca la presencia de DJ crew Pachanga quienes dedicarán su set a los éxitos que suenan en su célebre sesión de club. 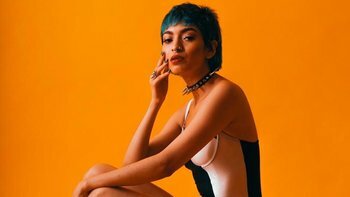 Otros alicientes que reúne el cartel son el R&B contemporáneo de Kaina; la cantante, compositora y productora Tatiana Haze con su bilingüe y ensoñador pop; el rapero con conciencia política Navarro; DJ Boi Jeanius, quien ha paseado por todo el mundo su propuesta de espíritu festivo e influencias latinas; y el quinteto de jazz Dos Santos, que mezcla su música con todo tipo de sonidos, desde la cumbia hasta el punk. ¡Prepárate para una noche de baile de principio a fin! Pachanga is comprised of a tight knit crew. 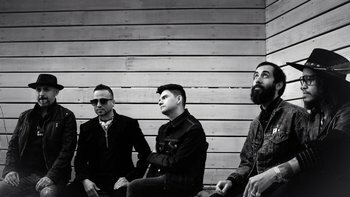 They look forward to spreading positive vibes through the sweet sounds of LatinX music and culture. 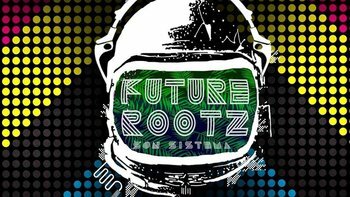 Future Rootz is a collective of Latinx music curators, artists, taste-makers, and socio-cultural instigators. Their work represents an international border-less artistic intersection. 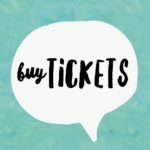 Boi Jeanius is a Chicago-based award winning DJ, music producer, and entrepreneur. 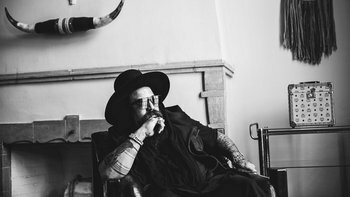 ÉSSO is the brainchild of Chicago born songwriter and producer Armando Pérez. He curated an inner city big band of rotating members which definitively unsealed an agile sound. Tatiana Hazel is a singer, songwriter, producer, and fashion designer from the west side of Chicago. At age 11 Tatiana taught herself to play guitar and she has been writing her own songs ever since. Navarro is a vivid writer with a story to tell and an uncanny talent to point out with precision the realities of life as a Latino in the United States. 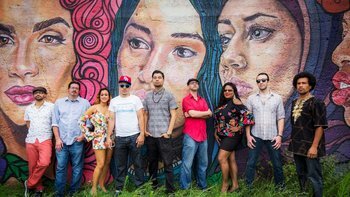 Dos Santos is a Chicago-based band grounded in the sounds of popular Latin American dance genres with psychedelic flare, from Colombian Cumbia to Afro-Caribbean Salsa. KAINA is a first-generation Latina, born and raised in Chicago. 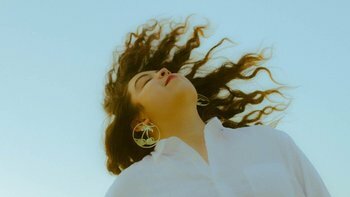 The sweet-hearted optimism in her writing aims to connect to and lift the spirit of the listener. 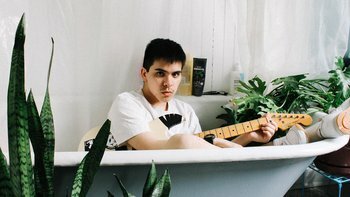 Growing up in a musical household, Victor has a natural knack for combining his ever present DIY knowledge with his passion for online collaboration to create hits from the comfort of his bedroom. 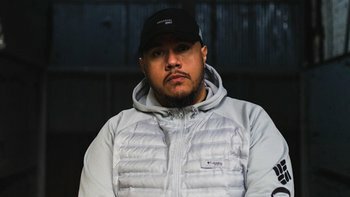 Dave Mata has built a reputation as a key player in Chicago’s music & nightlife culture. He played in punk bands as a child as an answer to his parents strict religious upbringing. 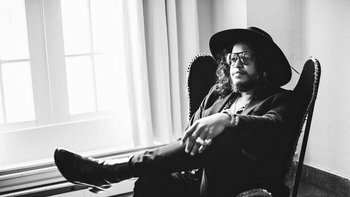 Originally from Panama, Daniel fuses his pan-Latin style with a solid pocket & backbeat influences from afro-beat, boogaloo, rock, jazz, hip-hop, & funk to create organic modern danceable beats.